Applications are invited for the International Awards 2018 in Trent University, Canada. Trent University offers a limited number of highly competitive international scholarships and awards to students eligible for admission to undergraduate studies. Awarded to entering international students who demonstrate outstanding academic achievement, community service, leadership potential, and some financial need. Scholarships and Awards partially fund tuition and ancillary fees at Trent in amounts between $2,000 and $22,000 per academic year (housing excluded)*. All students applying to Trent are automatically considered for Trent University Entrance Scholarships, awarded for academic excellence. These range in value from $1,000 to $3,000 per academic year. Students on a Year/Term Study Abroad at Trent are not eligible for Entrance Scholarship. ESL students are eligible for consideration, however the scholarship is tenable for undergraduate studies (and not for ESL). 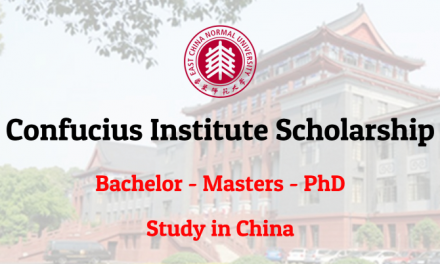 The scholarship can be combined with Trent International Global Citizen Awards. The applicants for Trent University Entrance Scholarships, 2018 can be of any nationality. The candidates should not on a Year/Term Study Abroad at Trent University. 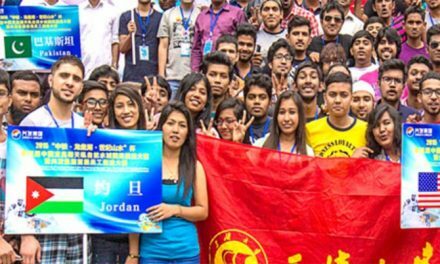 The ESL students are eligible for the scholarship. 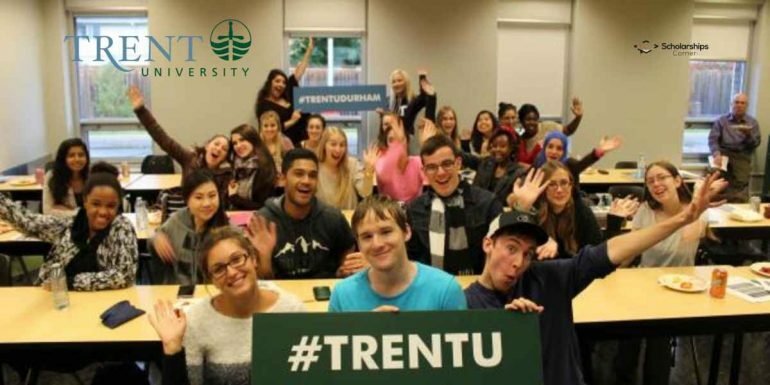 The Trent University Entrance Scholarships, 2018 are offered for undergraduate studies and not for ESL. The candidates are not required to submit a separate application for the scholarship. The applicants applying for Trent University will automatically be considered for the scholarship. A completed “Application for Trent International Scholarships and Awards” form. interested in specific examples of your accomplishments (maximum 1 page, up to 500 words). An essay discussing a local, national or international issue and its personal importance to you (maximum 1 page; up to 500 words). Three letters of reference, including at least two from teachers/former teachers. There is no special reference form, however, the letter must address the following points: the applicant’s academic work and intellectual qualities, involvementin extra-curricular activities and community events, leadership skills and character. Please note: Reference letters can be e-mailed directly by the referee to international@trentu.ca and must state the name of the student in the Subject line. Documentation of Income: Official statement of annual salary from parent(s) employer(s) on company letterhead OR most recent statement of income tax returns from parent(s). Submit all required scholarship essays and financial documentation as one file (pdf. or word). international@trentu.ca with your name in the Subject Line. For information about the University Application, Please click here.